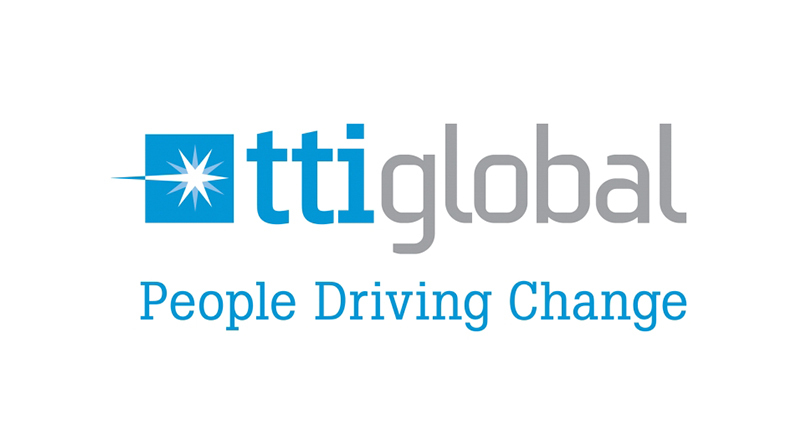 TTi Global Research is a full service research agency providing insightful feedback about customers, stakeholders, channel partners, service providers and employees.We apply our research expertise through a commercially experienced team. Understanding business challenges, developing appropriate research solutions, managing quality focussed programmes, providing insightful reporting and adding value, through visually inspiring and action orientated, easy to understand reports. Our website http://www.tti-global-research.co.uk provides further information about our solutions and services.